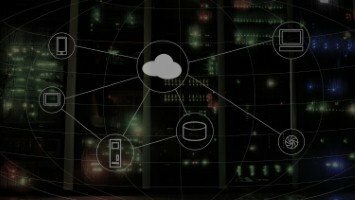 The adoption of hybrid cloud platforms is set to triple over the course of the next three years, new research has suggested. According to a study conducted by Peer 1 Hosting, economics will prove to be the primary driver behind the rises, canvassing the responses of 900 respondents from across UK and North America. 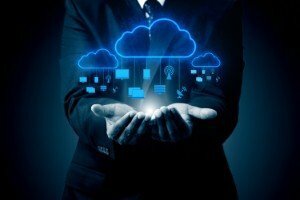 When citing reasons for cloud adoption, cutting IT costs (49 per cent) was found to be the main priority for organisations, while improving processes and operational efficiencies (45 per cent) was also a popular consideration. 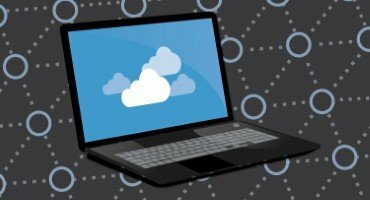 Currently, over half (52 per cent) of those polled said their primary approach was to use private clouds, followed by 31 per cent using on-premise solutions. Another ten per cent said they were mainly using a hybrid cloud platform, while seven per cent claimed to prefer a public cloud. However, those numbers could soon be set to change by 2018, with private cloud deployments expected to increase to 41 per cent, hybrid at 28 per cent and public at 14 per cent. When asked about the key challenges in achieving IT priorities over the course of the coming year, security (53 per cent) was seen as the most pressing obstacle, while data protection (46 per cent), budget constraints (39 per cent) and lack of efficiency (25 per cent) were also seen as potential issues. Toby Owen, vice president of product at Peer 1, said: “Hybrid cloud adoption appears to be held back by concerns largely related to security and data protection. Clearly, these are areas where businesses cannot compromise. “As the industry responds to this, with truly scalable, flexible and controllable hybrid cloud solutions, I believe that IT decision makers will be quicker to adopt hybrid cloud than this research suggests."